The past couple of weeks saw Apple release and sell close to 10 million iPhones, Oculus announcing the Oculus Platform marketplace and the ShellShock Mac bug creating problems in the tech universe. Let’s take a look at the tech news of more recent times with Apperian, Blackberry and Microsoft being in the news. 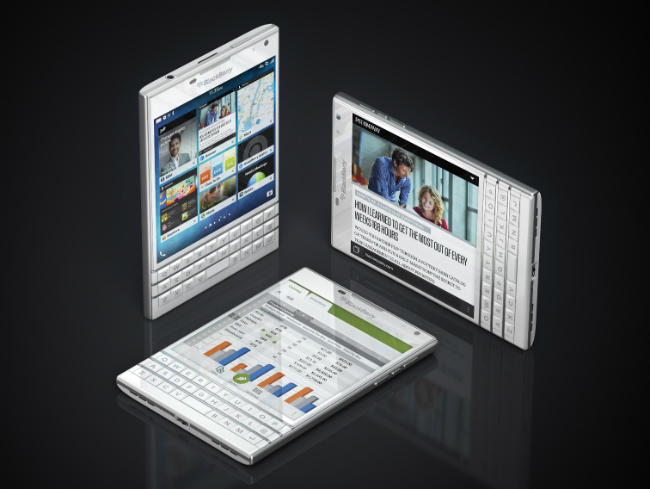 BlackBerry Passport – Will it cut it? The BlackBerry Passport is purely a productivity machine, and truly symbolic of the company’s professional, business-focused mindset. It’s packed with some powerful hardware, a host of clever features, and a great operating system in BlackBerry OS 10.3, which would have definitely given iOS and Android a run for their money, if there were enough apps. It has a sturdy finish that gives a proper professional feel, and its clever keyboard makes short work of text-heavy tasks. But this phone is just too wide and even though phablets like the Note 3 or iPhone 6 plus might seeming possess slightly lower resolutions, they’ve have larger screens and are far easier and more comfortable to grasp. Great battery life, an undeniably good screen and BlackBerry Blend may be enough to appeal to some business users, but it is difficult to fathom non-professionals changing over to Blackberry. Apperian has released a new version of its Enterprise App Store designed to bring many of the user-friendly features of consumer app stores to business users and others in large organizations. The latest version of the Apperian Enterprise App Store includes new capabilities such as app ratings, featured apps and a user-friendly redesign that is native to each type of device. According to Apperian, companies can deploy their own custom, branded version of the Enterprise App Store in a matter of minutes. Also the new version of the store has enhanced security and policy management capabilities including the addition of new app control features. The new App Store supports the newest version of iOS 8 that is the power behind the applications for the new iPhone 6 & 6 plus and also Android and Windows apps. 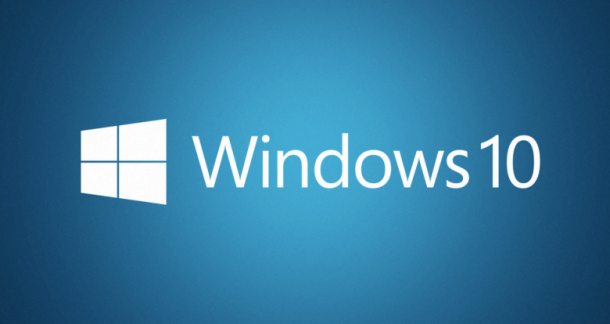 Microsoft Corp. has unveiled its next Windows OS, Windows 10 and gave the viewers a sneak peek into its PC version. The company highlighted advancements designed for business—including an updated user experience and enhanced security and management capabilities. The company also introduced the Windows Insider Program, which starts off its largest-ever open collaborative development effort which is aimed at changing the way Windows is built and delivered to meet the needs of customers. Program participants will receive the technical preview of Windows 10 and a steady stream of builds through the development cycle to use and give feedback on. According to Microsoft, Windows 10 represents the first step of a whole new generation of Windows OS, providing new experiences to give customers newer ways to work, play and connect. It is said to be their most comprehensive operating system and the best release Microsoft has ever done for our business customers. The usage of technology and a slew of new product and enterprise mobile based announcements continue to rise across the globe. Rishabh Software can assist your organization in staying competitive. Our customized enterprise mobile solutions will empower your organization to keep pace with the latest trends. Contact us today or Call us on 1-877-RISHABH (1-877-747-4224) to learn more about our service offerings and solutions.